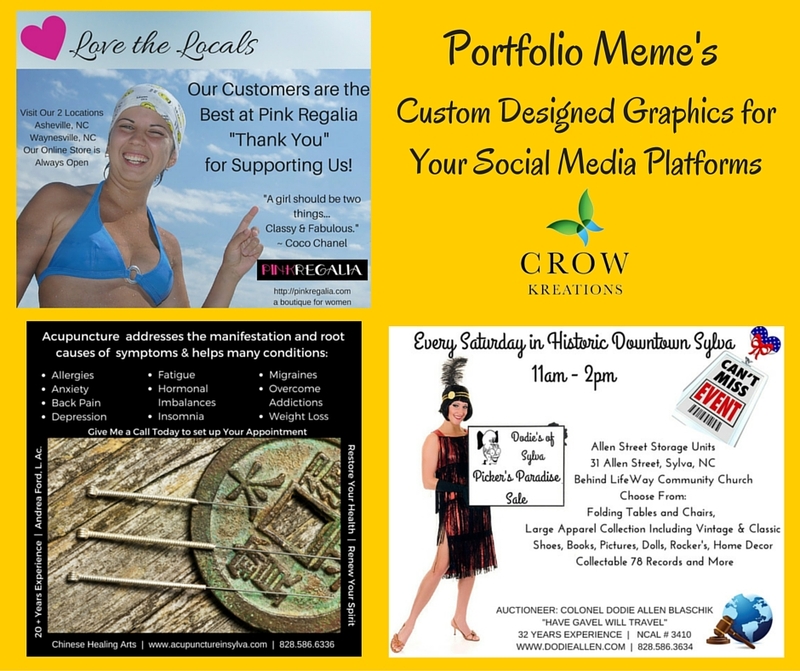 Dedicated to Helping Wellness Professionals Thrive Online. 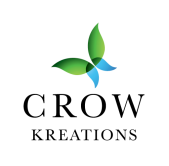 CrowKreations can Enhance your Business's Presence on the Internet. 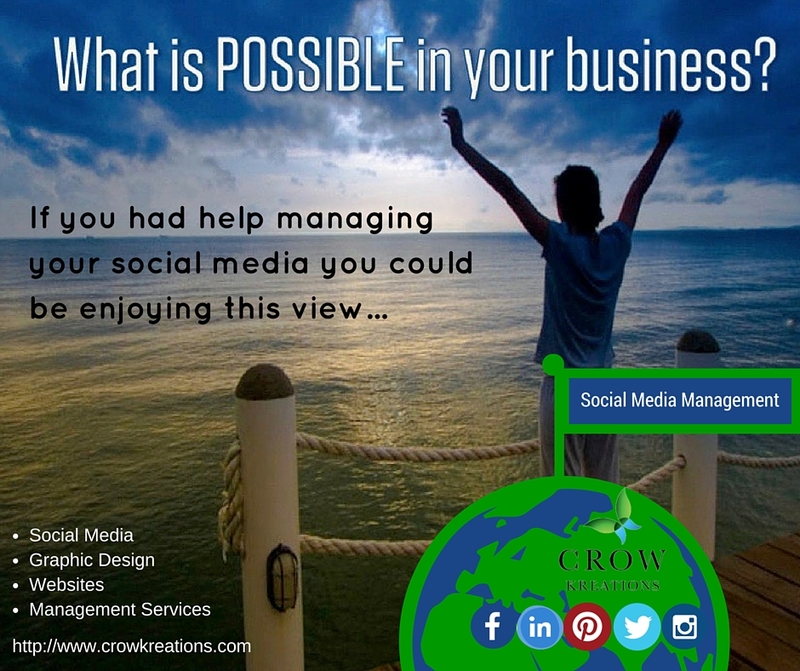 We Create Websites and Social Media Accounts for Wellness Professionals and Small Business Owners who are Seeking a Stronger Position on the Internet. "Ask Us About Our Management Services"